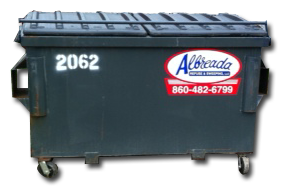 Albreada Refuse offers reliable Commercial Trash and Recycling pick up services! Our commercial front load containers come in a variety of sizes from 2-10 yards, that can be placed at your office, retail center or property. Our containers are provided with plastic lids to help ease in disposing of you garbage as safely as possible. Bins can also be provided with an easy lock bar if necessary. We work with you to configure a service plan that suits your needs. We also provide recycling services to help offset the cost of waste disposal, while at the same time protecting the environment. 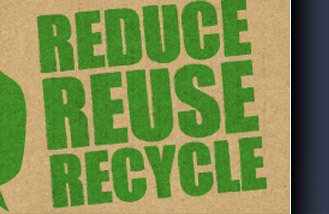 Download information on acceptable items to recycle. Call us today for pricing for your commercial waste needs.